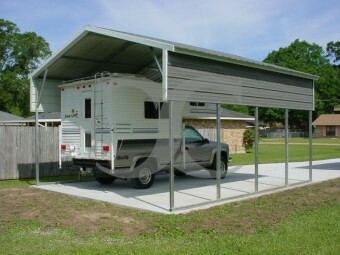 Carolina Carports manufactures high quality metal carports, utility carports, RV shelters, enclosed metal garages to approximately 28 states. 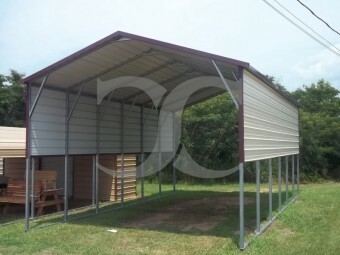 Based in North Carolina, the company has manufacturing facilities that are strategically located thought the United States. 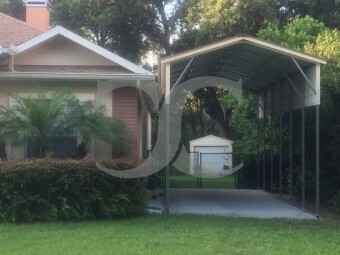 Cardinal Carports works with the manufacturer to ensure that customers get the best, high quality unit, at the best possible price, built to the customer's specifications. 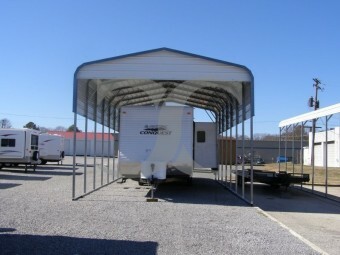 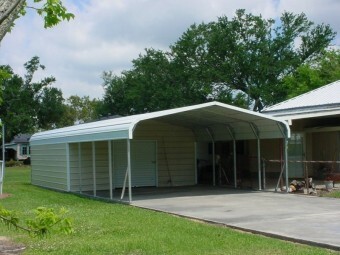 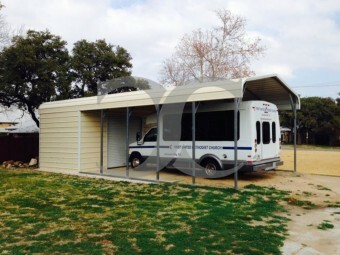 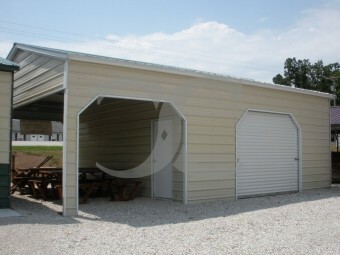 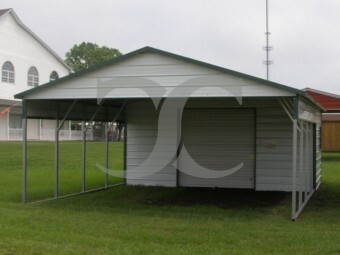 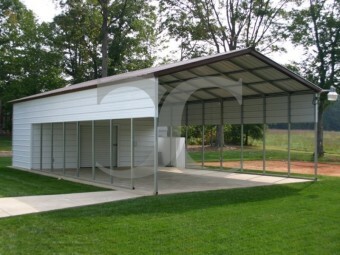 Carolina Carports, Incorporated manufactures both the tubing for all framing components and roll forms all steel panels so that the can control the quality of the components as well as provide the customer with the best possible price.